Creating and sticking to a plan to manage all the critical and necessary records for your office is vital to improving workflow, increasing productivity, and reducing the time and effort it takes to find and re-file them. Not having a system can lead to bad records management, lost time, and money from the bottom line. To ensure that you’re making a sound decision on which records management system to use, it’s best to think about the resources invested and the returns and improvements that will be made once the new system is implemented. 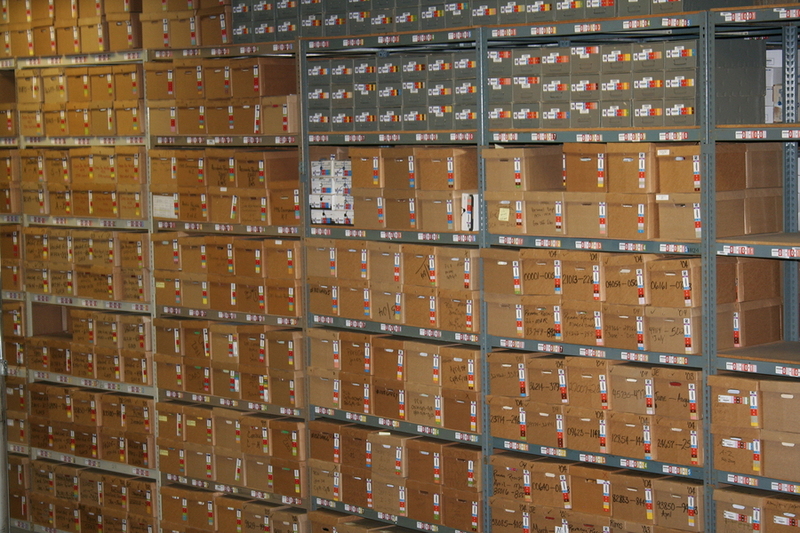 If you don’t have a records management program in place, there’s a good chance that it takes you a lot longer to manage your records than you’d like it to. Although you might not be able to implement a records management plan overnight, it does have some tangible and intangible benefits for any office. We found a very comprehensive article, A common framework for measuring the impact of records management, that not only highlights the benefits of implementing records management, but also steps you through an analysis of how to measure and methodology of how to evaluate the benefits of a records management program. You can see the benefits of records management by clicking here, and then you can see the rest of the article by stepping through the links on the left once you get there. At Record Nations, we can help you create a program to manage or store your records, or set you up with the proper professional document management software that works best for your business. Get Free, No-Hassle Quotes on Custom Records Management Today! From Record Scanning to Records Management, our experts will help you select a customized Records Management Solution that fits exactly what you’re looking to do for your company. 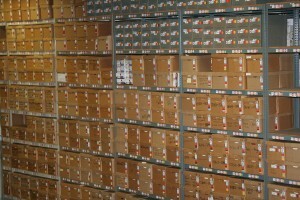 We have locations all across the United States to serve you records management needs. Fill out the form to the right, or give us a call at (866) 385-3706. Within minutes of receiving your request, you will have free quotes from experts in your area that can help you.